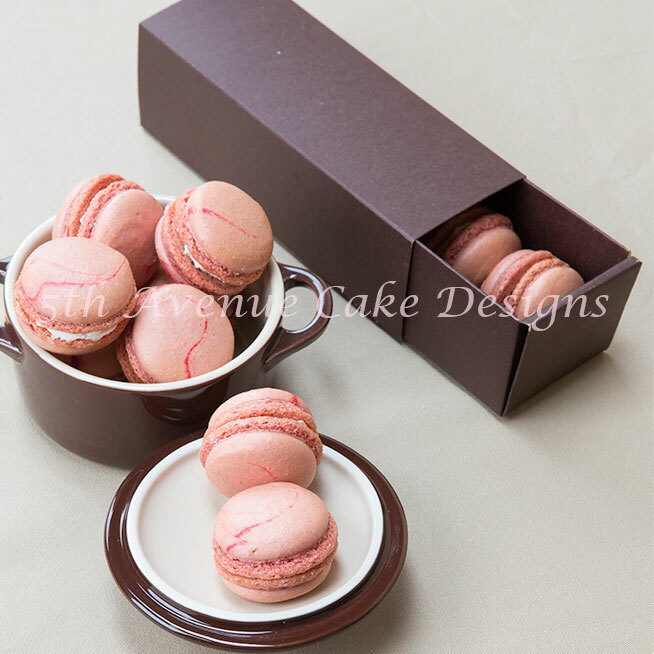 French macarons: The perfect little indulgence! these little pieces of heaven. It was my first day in France I was walking down the Champs-Elysées and found myself in front of Ladurée. I walked into the shop, my eyes danced over to macarons and I bought a few. I visited Pierre Herme Boutique and Laudées twice a day during my stay. I decided I needed to learn how to create my own macarons. 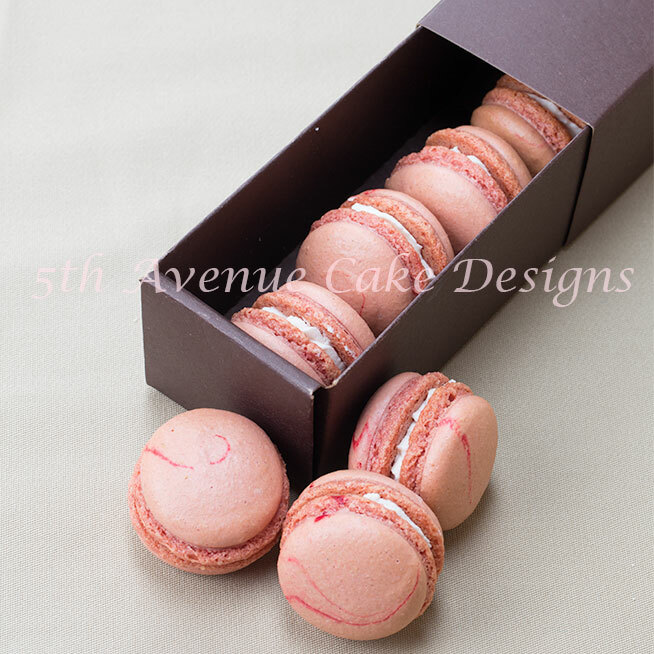 I spent 3 weeks attempting to bake macarons, my macarons either looked liked they had pimples or were hollow. Frustration would be an understatement, however I am tenacious so I kept cracking and separating eggs. Finally I had designed a macaron recipe and technique that not only looked correct, but tasted amazing. 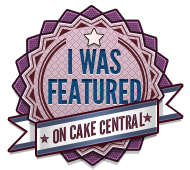 In reality I was so intimated (I heard they were difficult to make), I psyched myself out. 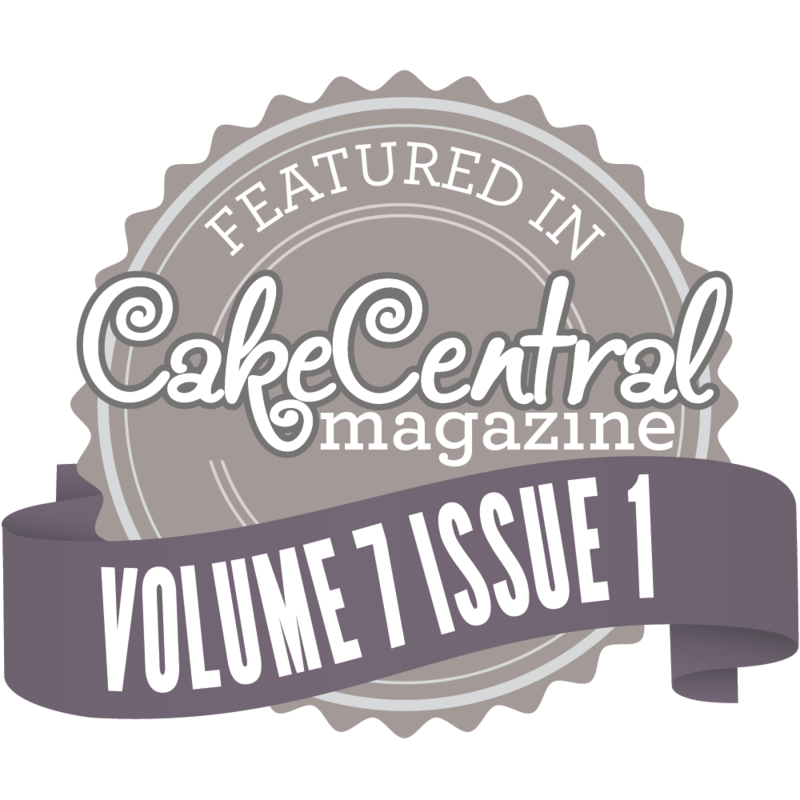 it would be awesome to share my foolproof macarons with you. 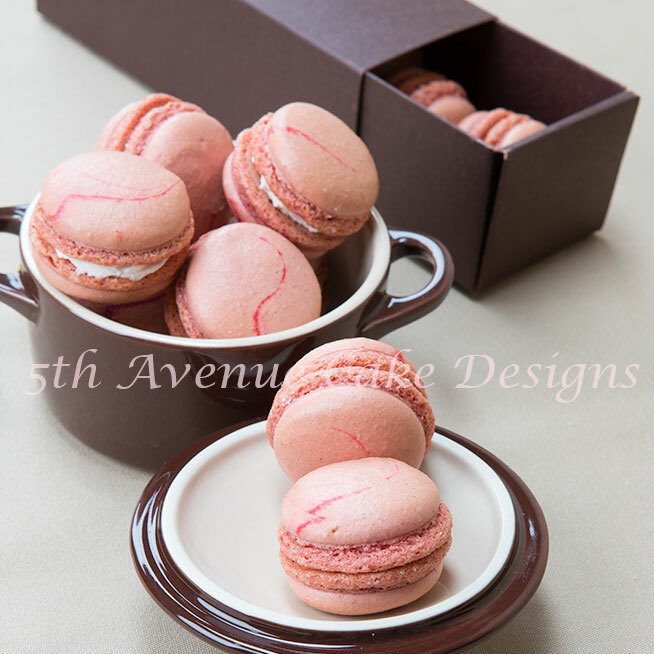 Macarons are perfect for a wedding dessert table! 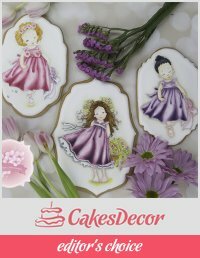 So relax before you start and don’t worry..Soon you will be baking macarons of your own! 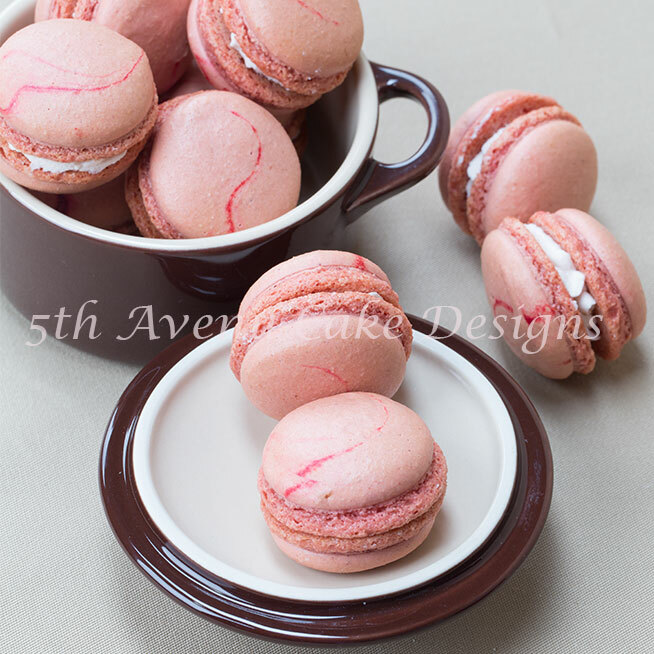 Join me as I step by step create delicious Strawberry Swirl French Macarons. Remember to prepare your liquid egg whites at least 24 hours prior to creating your macarons. Making your own French macarons is rewarding! Can u pls send me da recipe pls!